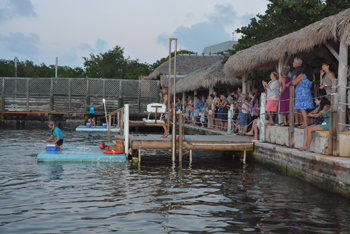 DRC Founders are those who donate at least $1000.00 a year. 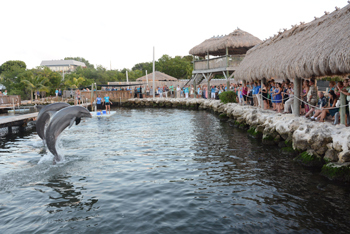 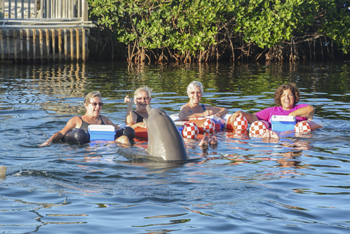 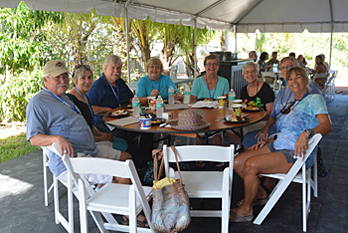 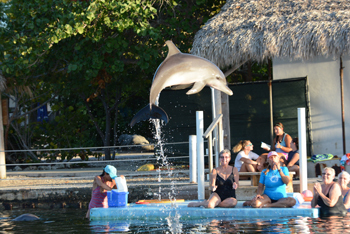 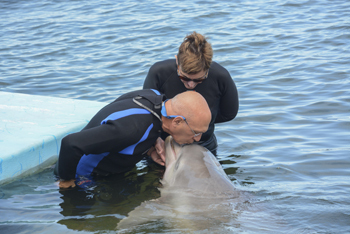 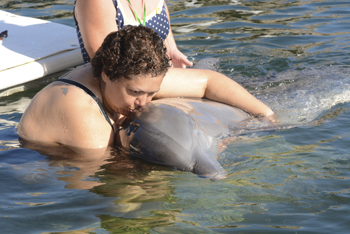 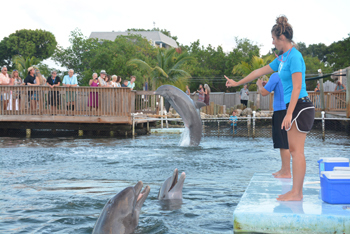 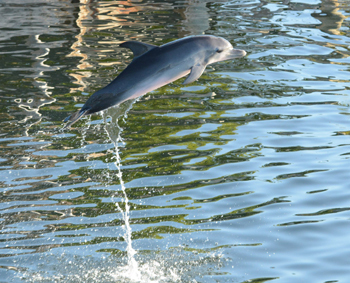 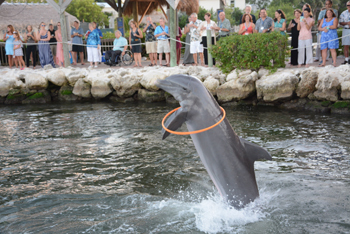 Guardian Circle members have given at the Adopt-a-Dolphin level or more for a minimum of three consecutive years or Sponsor Level for five consecutive years. 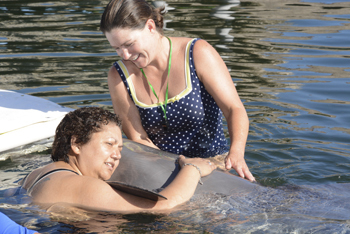 Get more information about becoming a DRC founder. 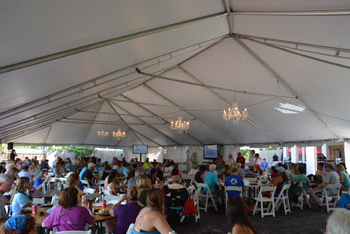 For those of you who are unfamiliar with Founders' Weekend, this is a special time that we reserve every other year for DRC Founders and Guardian Circle members. 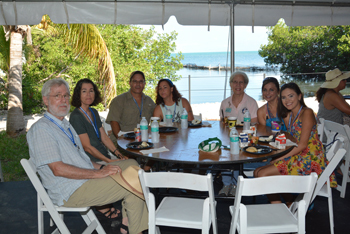 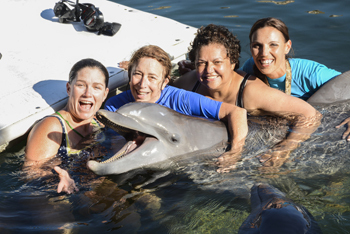 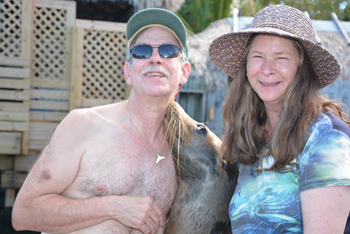 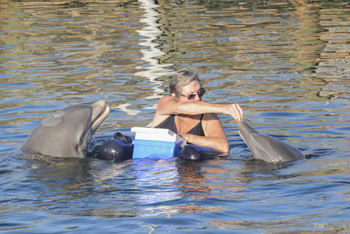 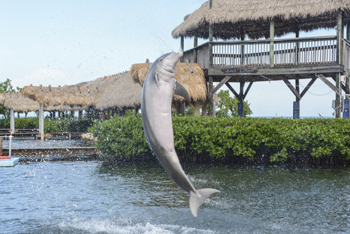 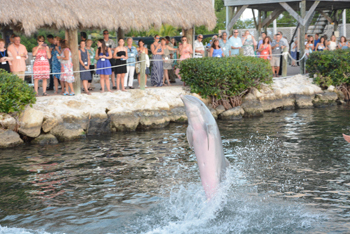 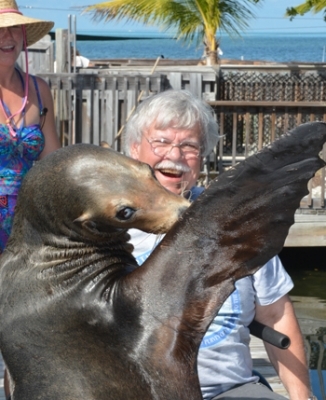 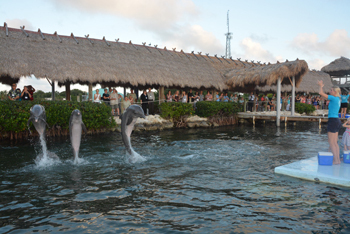 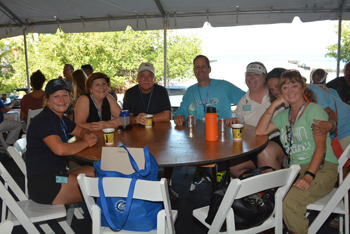 Dolphin Research Center closes to the public for the weekend as we share special presentations and news, enjoy great fun with the dolphin and sea lion family, spend time together enjoying meals and celebrate at the Gala dinner and auction event.